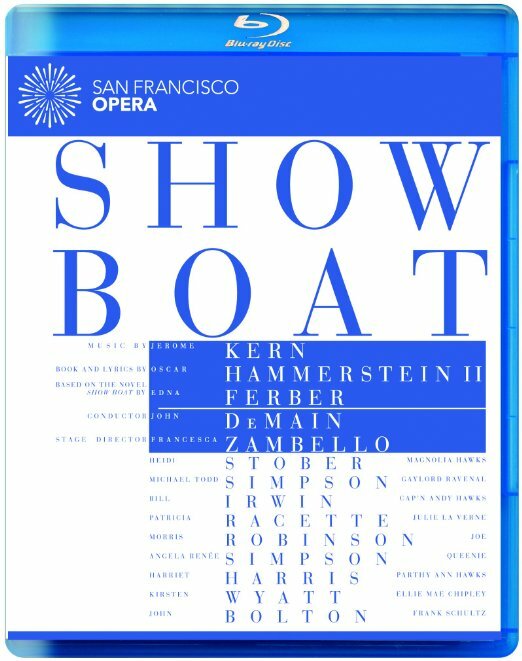 The recent San Francisco Opera production of the stage classic SHOW BOAT starring Tony Award® winners Bill Irwin and Harriet Harris is set to be presented in a new Blu-ray™ edition coming out next month. The official description of SHOW BOAT is as follows: "A true classic of American musical theater, this tale of life on the Mississippi from the 1880s to the 1920s is both a poignant love story and a powerful reminder of the bitter legacy of racism. Director Francesca Zambello's grand-scale production is "a triumph-a stylish, fast-paced and colorful show that had the capacity audience on its feet, cheering loud and long" (Chicago Classical Review). 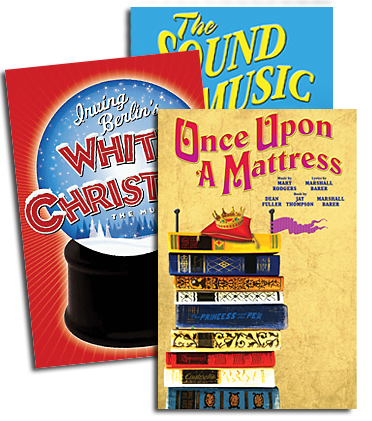 The magnificent Jerome Kern-Oscar Hammerstein II score, which includes such classic songs as "Ol' Man River," "Can't Help Lovin' Dat Man," "Make Believe" and "You Are Love," will sound glorious "under the authoritative baton of music-theater maestro John DeMain" (Chicago Tribune)." San Francisco Opera's SHOW BOAT is set to be released on June 30th.